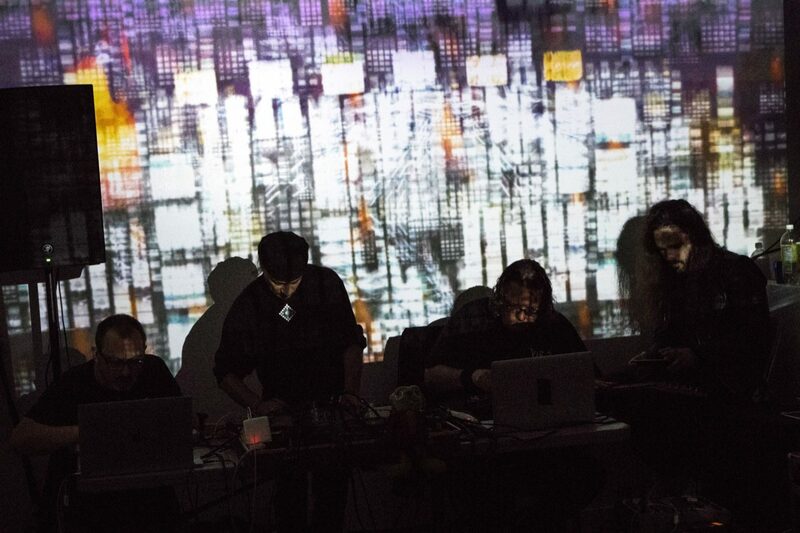 Performing with Plan 23 and special guest Sofy Yuditskaya. 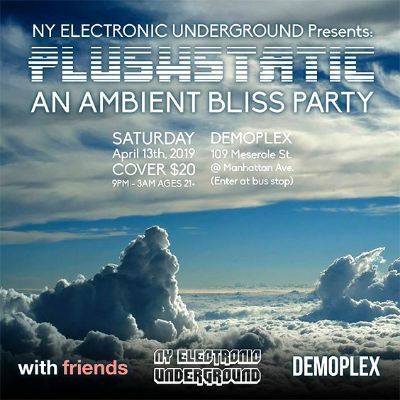 Plushstatic is a deep ambiant immersive music event in this new venue in Brooklyn. Our dear friends The Azerbaijan AV Club are on the bill as well. Note: Images above include both the Azerbaijan AV Club with Daniel McKleinfeld on projections; and Plan 23 with Sofy and Cj on projections.